Handling equipment, especially pumps and conveyors, must initially be selected on the basis of sludge dry solids content (table 28). This table only constitutes a rough guide because other criteria such as sludge texture and the downstream appliance must be used when making the final equipment selection. 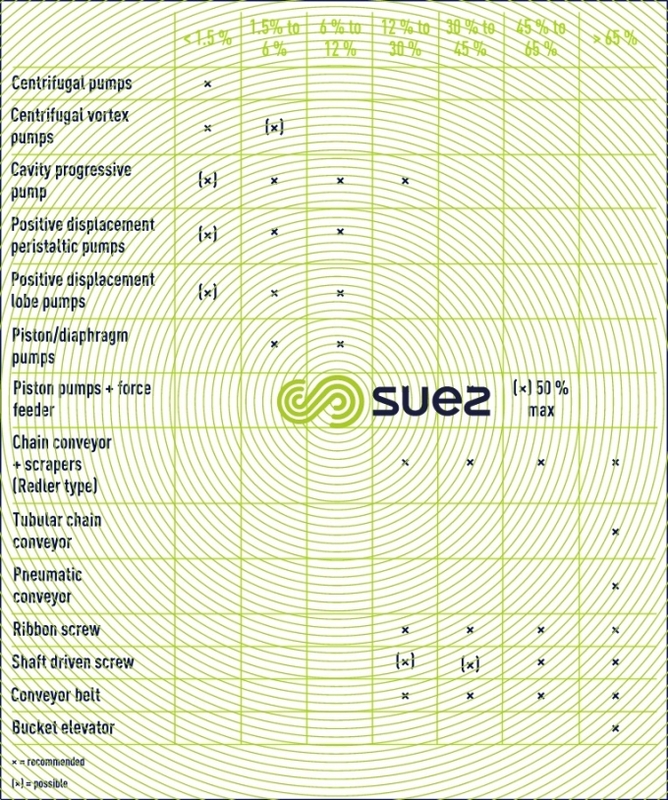 Table 29 details the advantages and drawbacks of the different sludge handling systems.